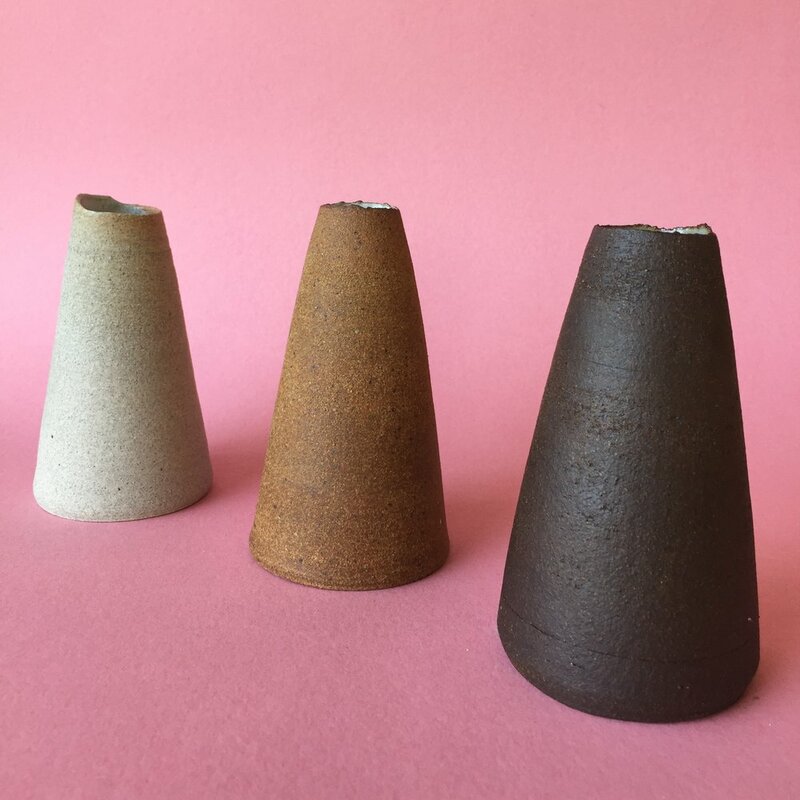 I'll have some horsehair and naturally-dyed crater glaze experiments at the Earth Tones pop at the Poketo Project Space at the Row in Downtown Los Angeles May 18-20! And sign up for our awesome workshops! 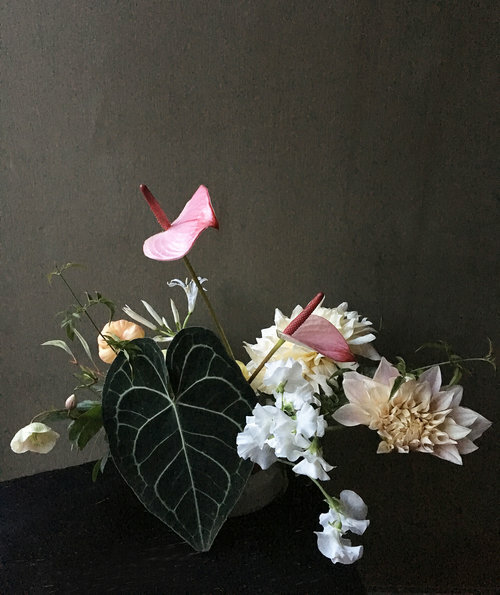 I'm also collaborating (pots + flowers!) with the talented Krystal Chang, who's botanical compositions look Dutch paintings come to life! Sign up for her workshop Saturday 1-3pm, May 19! 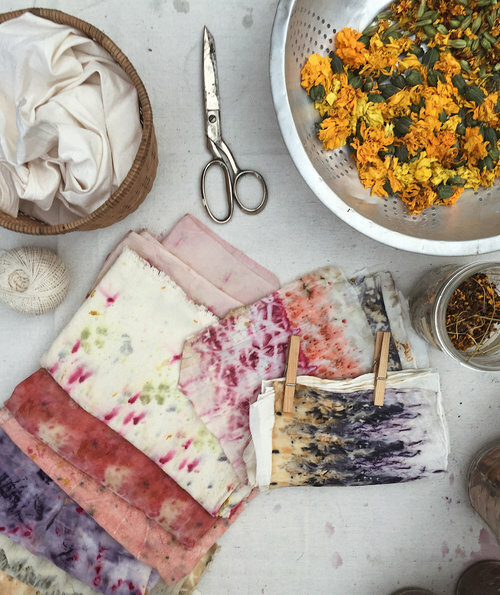 Earth Tones is three-day festival of natural color, featuring dyers and designers from across the United States working with botanical and mineral hues. This project with possible due to the hard work of Titania Inglis + Lost in Fiber Agency, and graciously hosted by our friends at Poketo.